Florida Pit Bull Rescue View other Pit Bulls for adoption. 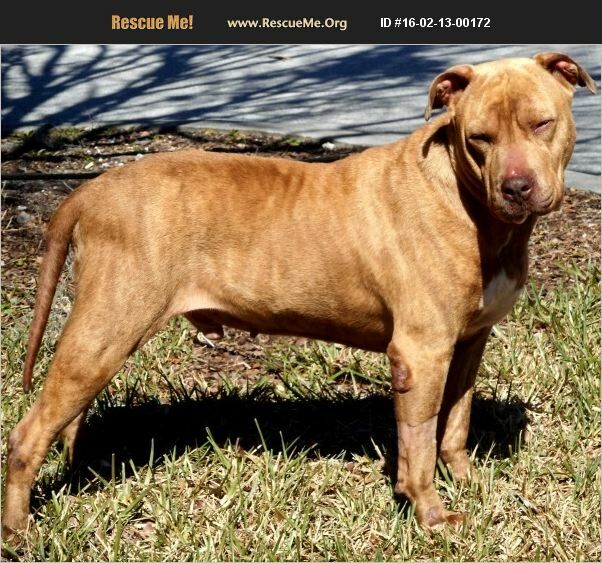 BLAZE WAS FOUND ON THE STREETS OF PALM COAST. WHEN THE OWNER WAS CONTACTED, THE OWNER SURRENDERED HIM. BLAZE MAY BE MIXED WITH SHAR PEI AS HE HAS FACIAL FOLDS UNIQUE TO THAT BREED. THIS SEVEN-YEAR OLD WEIGHS 74 POUNDS. BLAZE IS FRIENDLY AND IS GOOD WITH OLDERCHILDREN.